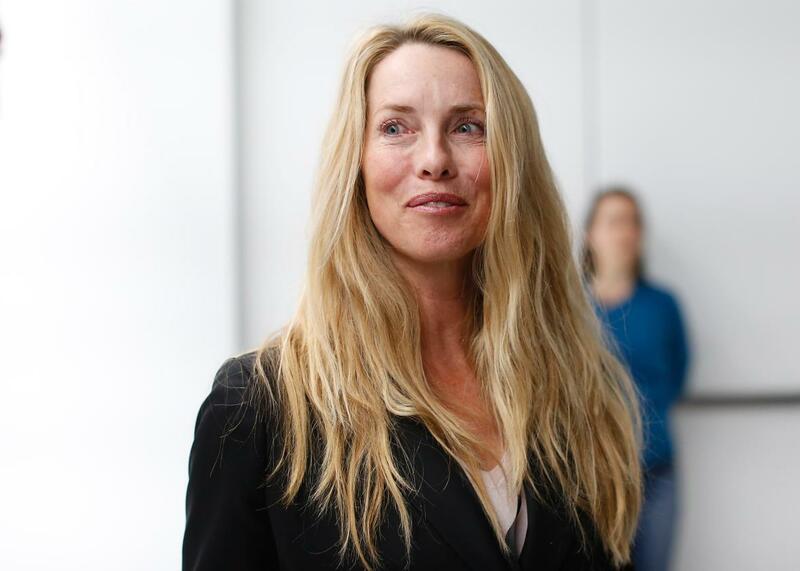 Laurene Powell Jobs Just Ponied Up $50 Million to Rethink Public High Schools. Will It Go Anywhere? Laurene Powell Jobs, widow of late Apple founder and CEO Steve Jobs, has just launched a new high school reform effort. Another day, another tech billionaire—or in this case a widow of a tech billionaire—attempting to revolutionize education by throwing a lot of money at an amorphous reform scheme. This time it’s Laurene Powell Jobs, widow of Steve, who has committed $50 million to a campaign called XQ: The Super School Project, the goal of which is to “completely transform the model for public high school,” the New York Times reported Monday. We know from Facebook founder Mark Zuckerberg’s low-yield $100 million sally into Newark schools that money, when grossly mismanaged, doesn’t necessarily buy a better education system. And, to her credit, Powell Jobs doesn’t claim to know how exactly to achieve XQ’s lofty ideals. inspire teams of educators and students, as well as leaders from other sectors, to come up with new plans for high schools. Over the next several months, the teams will submit plans that could include efforts like altering school schedules, curriculums and technologies. By fall next year, Ms. Powell Jobs said, a team of judges will pick five to 10 of the best ideas to finance. Proposals are due Nov. 15. Still, Powell, unlike Zuckerberg, has a long-standing interest in the type of educational equity the XQ project hopes to promote: She has mentored disadvantaged students and bankrolled College Track, a nonprofit that “makes the dream of college graduation a reality,” since the mid-’90s. Let’s hope Powell Jobs succeeds in making the dream of better high schools a reality, too.